Bored of the same old hairdos, ladies? Worry not, because we have come up with a list of uber cool hairstylists to follow when you’re short on inspiration. Whether you’re bored of making the same top knot or are looking to up your mane game, we have something for everyone. Follow these amazing hairstylists on Instagram and you’ll never be in a hair rut, ever! Celebrity hairstylist, Hiral Bhatia loves to showcase her talent on Bollywood diva, Sonam Kapoor. If you love Sonam’s elegant hairstyles, then you should definitely follow this fab hairstylist on Instagram! Plus, she has ample pictures of stunning hair colour transformations, too. For a frizz-free updo, get Batiste Stylist Smooth It Frizz Tamer (Rs 674). Cara Delevingne shaved her head this year and Roszak is the woman behind her her fab hair sculpture. Emma Stone, Cara and Brie Larson are some of her clients and we love her chic and unprecedented hairstyles. You should definitely follow her for some major bun hairstyle inspiration. Maintain your coloured locks with Schwarzkopf Bonacure Color Freeze Sulfate-Free Shampoo (Rs 750). 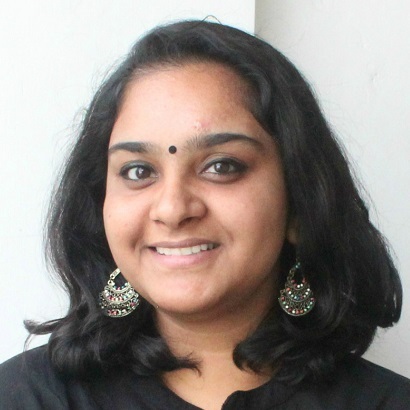 From stylish and fun hairdos to stunning wedding hairstyles, you can find everything on Meghna’s feed. Tabu, Malaika Arora, Bipasha Basu and Sonakshi Sinha are some of the names on her list. Get salon-like colour at home, get L'Oreal Paris Excellence Creme Hair Color - 6A Light Brown (Rs 510). 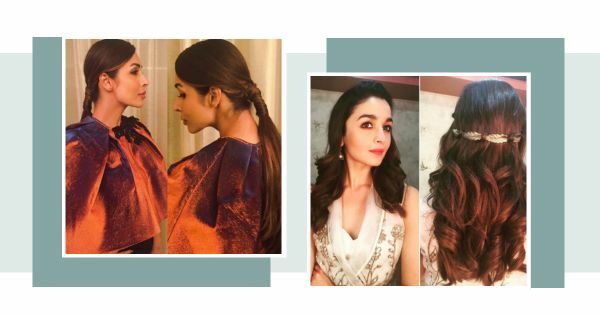 If you love Alia and her fancy braided hairdos, check out her hairstylist, Ayesha DeVitre. From waves to braids, there’s enough inspiration for every mood and occasion. For gorgeous curls, get Wella Professionals EIMI Thermal Image Heat Protection Spray (Rs 675) and protect your hair while you curl. You’ll find loads of pictures of celebs like Jacqueline Fernandez and Alia Bhatt in fun and chic hairdos. Priyanka herself keeps changing her hair colour, so if you are planning to get a dye-job, you know where to go! Tired of a greasy scalp? Get BBLUNT Back To Life Dry Shampoo (Rs 495) for instant freshness. One of the top make-up and hair artists, Daniel Bauer’s Instagram page is full of gorgeous hairstyles. Bollywood’s best like Katrina Kaif, Anushka Sharma, Aishwarya Rai Bachchan and Priyanka Chopra are some of his clients. For that gorgeous wavy updo, get Organix Moroccan Sea Salt Spray (Rs 725). Hollywood loves Ted Gibson! There’s no celeb out there who hasn’t been styled by him. From simple beach waves to elaborate hairstyles for cover shoots, his grid is to follow! Prevent split ends with Matrix Opti.Care Split End Serum Shea Butter (Rs 401).